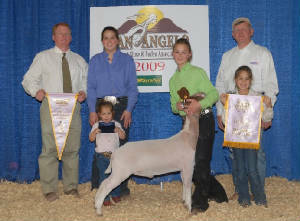 Welcome to our house, where you will find Boer Goats, Meat Goats and Show Wethers. 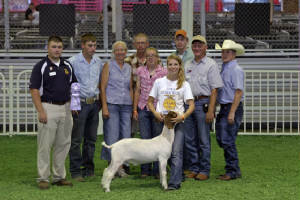 We are here to support 4H & F.F.A wether shows, with their wether goat and show doe projects. 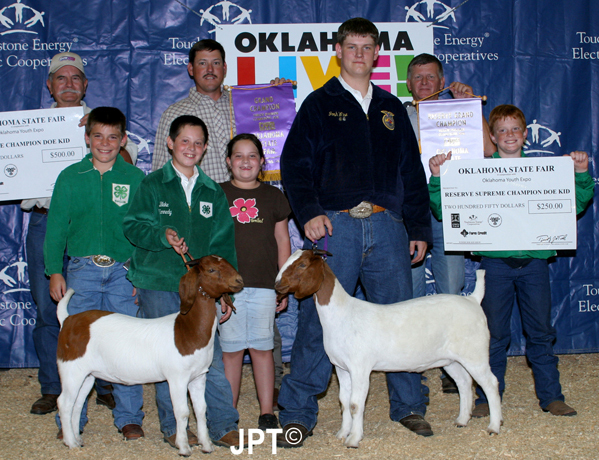 Shechem Ranch , Boer Goat and Meat Goat Ranch in Central Oklahoma. Shechem, The name means shoulder, the place of self-strength. Boer Goats (MEAT GOATS) with out the meat its just another goat. 2008 Res. 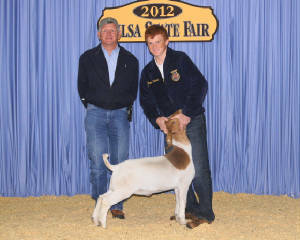 Grand Champion Doe Okla. State Fair. 2007, Res Div. 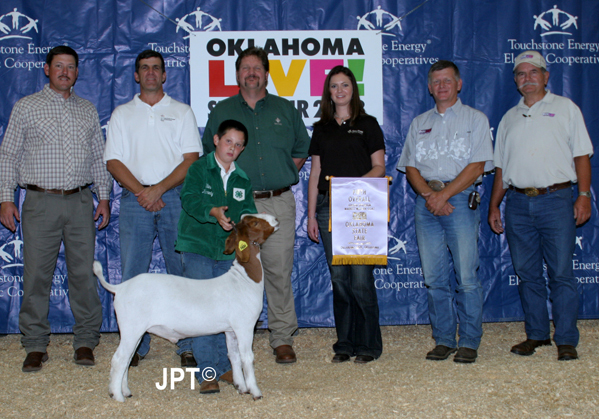 Champion Doe Tulsa State Fair. We are asked from time to time do we really feed SHOW RITE show feeds, YES we do. There is not a show feed out there that will replace genetics, but with the right feed and the right genetics you get............. SHOW RITE >>> DONE RITE!! !